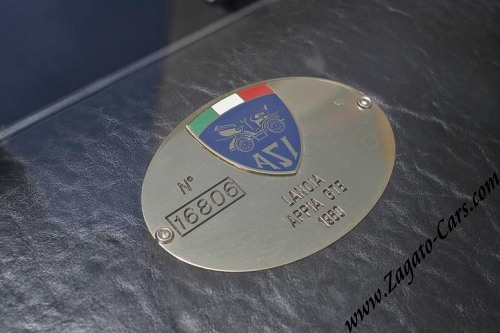 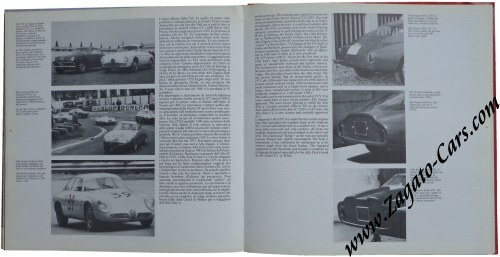 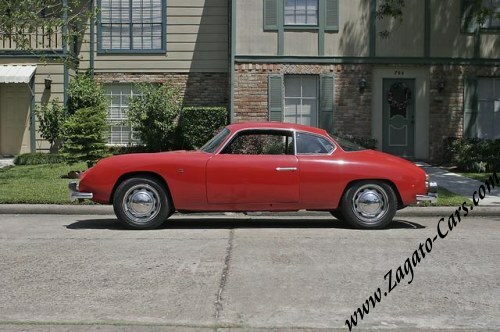 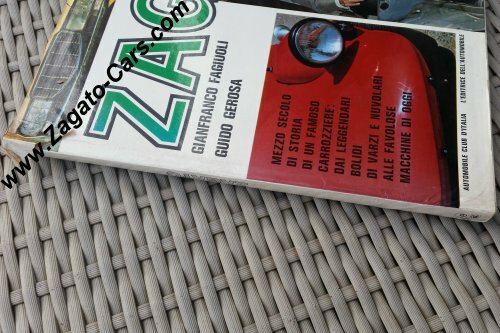 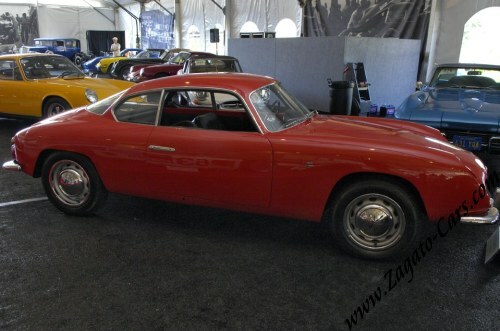 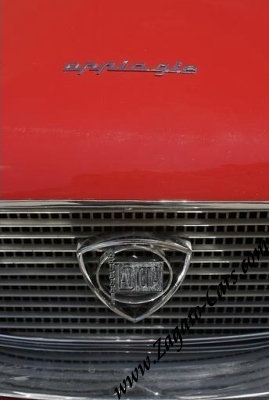 Type: Lancia Appia Zagato G.T.E. 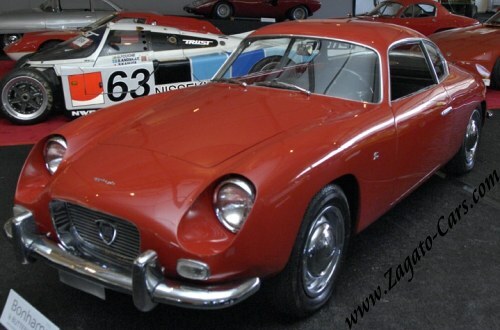 "One of the rarest and most desirable of Appia variants, this left-hand drive GTE Coupé is typical of Zagato's work of the period. 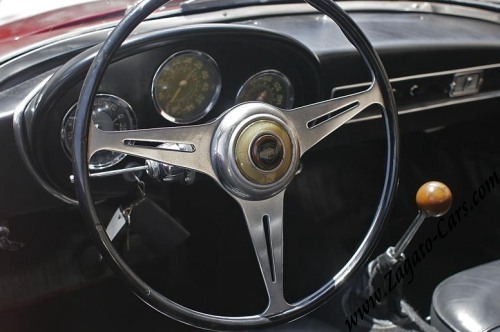 The car was delivered new in Guatemala where it was owned by one Ira Dever Lewis Clark, an American citizen. 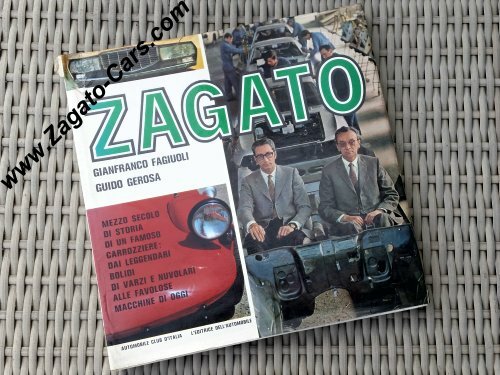 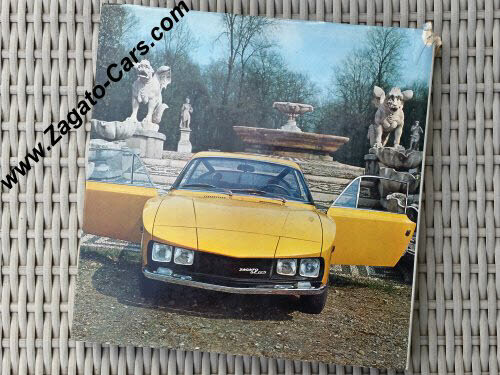 It 2003, the car was acquired by its second owner, Petrilli Pasquale of Italy. 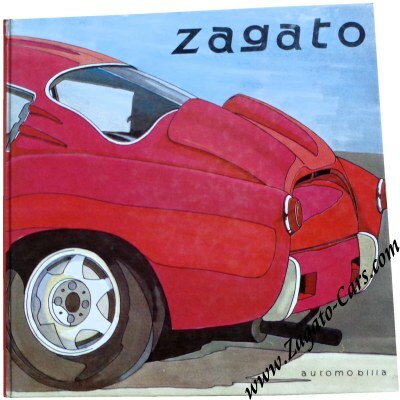 The car was purchased by the vendor in 2006 and has been carefully cared for and maintained since."